Oil major Shell has made a final investment decision (FID) to press ahead with plans to develop the North Sea Fram field. 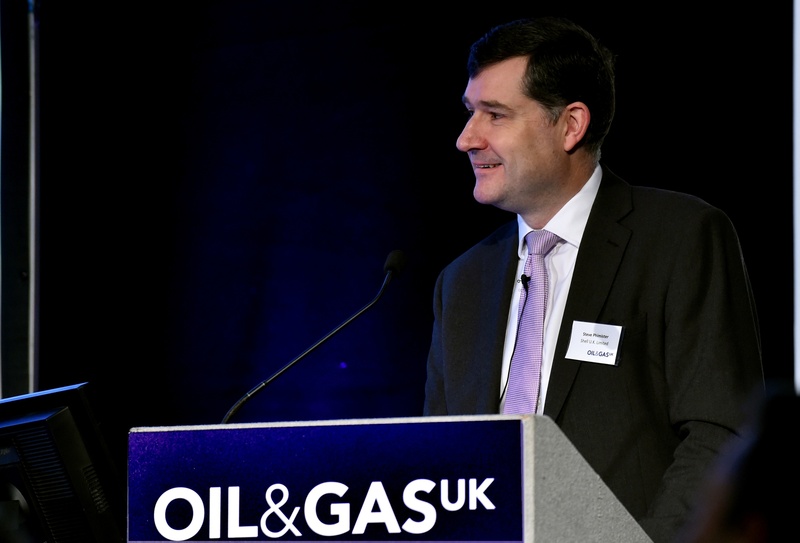 The undisclosed investment shows the firm’s “commitment and desire” for the North Sea, its vice-president for upstream in the UK and Ireland said yesterday. Steve Phimister added that Shell would “continue investment”, and it still expected to be working in the North Sea for another 50 years. Shell also delivered a boost to the North Sea in January when it took an FID on the Penguins field redevelopment. At peak production, Fram is expected to produce more than 41 million standard cubic feet of a day of gas and 5,300 barrels per day of condensate, which equates to a total of 12,400 barrels of oil equivalent per day. Mr Phimister said: “We’re very excited about the Fram development which will be tied back to the Shearwater platform. Asked about future investment in the North Sea, Mr Phimister said: “We’re going to continue investing. “We’ve been in the North Sea for 50 years and we we’ll be here in another 50 years”. The two natural gas wells will transport the discovered gas through a new subsea pipeline to the Starling field and then on to the Shearwater platform through existing pipelines. Mr Phimister said there would no new jobs created by Shell’s latest investment. The new work will go to “an existing team” which will take on the gas project, he added. He added: “Everything is moving forward well and to plan. Shell has been able to reduce development costs by effectively collaborating across the supply chain and this has enabled us to invest in new projects such as Penguins and Fram. The Shell-operated Fram field lies 136 miles east of Aberdeen. 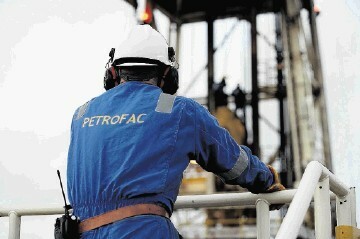 Shell UK and Esso Exploration and Production UK have stakes of 32% and 68% respectively.